My colleagues and I gathered this morning to mark the passing of a talent who died far too young. With his musical genius and that scream! and his business savvy and his OMG sartorial style and his generosity to fellow musicians and fans alike, he made us proud. 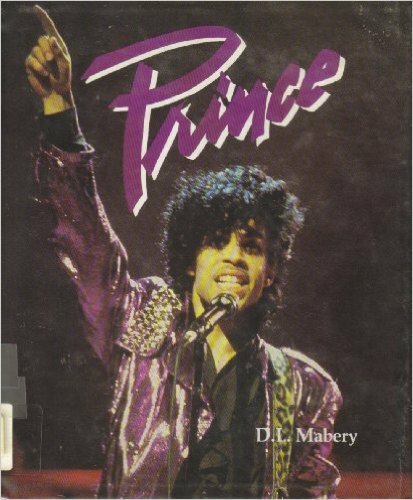 And yes, we published a Prince biography in the mid-1980s!